Guatemala is the most populous country in Central America with nearly 16 million people. About 54% of the population lives in poverty, which equals to over 8.5 million people. Lack of food, water, and over exposure to disease make it very unsafe for Guatemalans. 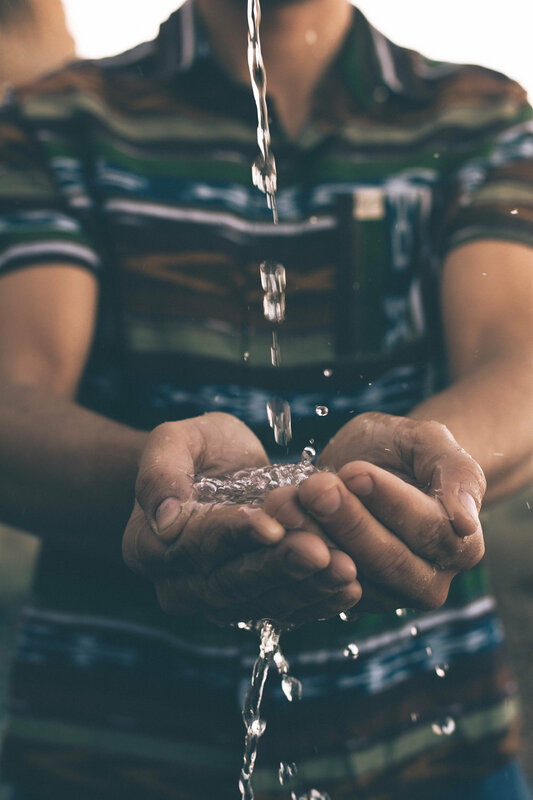 While the government and outside organizations have improved access to clean water in the country, there is still a lot of work that needs to be done. Nearly 95% of water in Guatemala is unsafe for human consumption. Aloha for People hopes to aid in the effort to provide access to clean water to those in need in Guatemala. 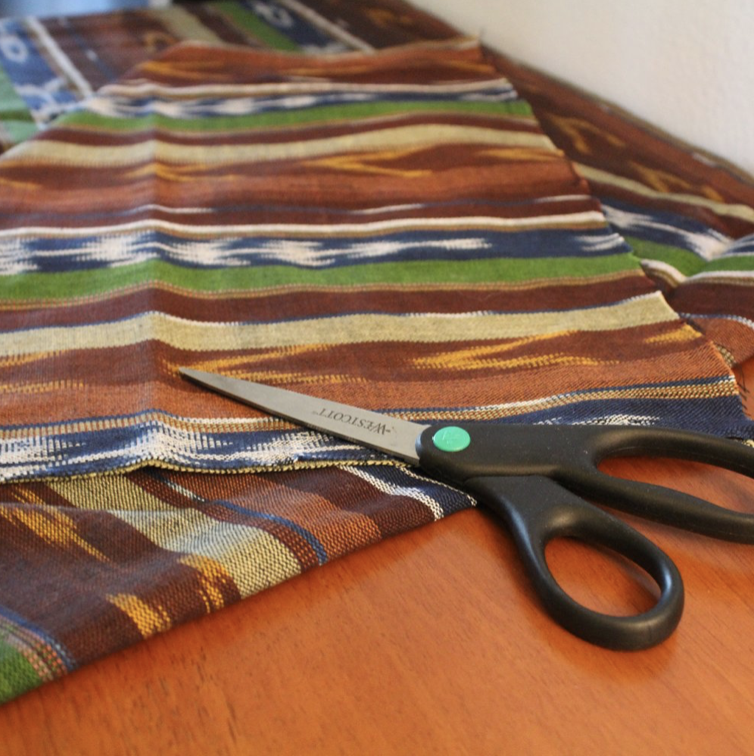 Our fabric comes from the people of Guatemala. The patterns celebrate their culture and many depict their Mayan heritage. Women make up the majority of the people employed to make the fabric, which helps create jobs for them to support their families. Aloha for People prides itself on creating jobs in both Guatemala and in the United States. All of our shirts are made in Los Angeles, California where our partner company ensures there are appropriate working conditions and fair wages are paid to all employees. We have partnered with the organization Ecofiltro to help people in the country of Guatemala. 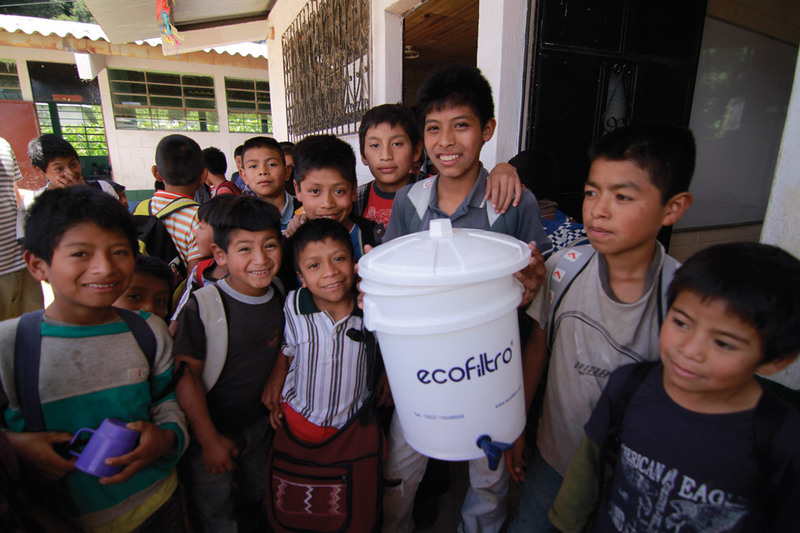 Ecofiltro makes water filtration systems that are used to provide water to children in schools as well as educate the children and their families on the importance of clean water. Every Aloha for People shirt that is purchased provides a child access to these water filtration systems for 2 years.